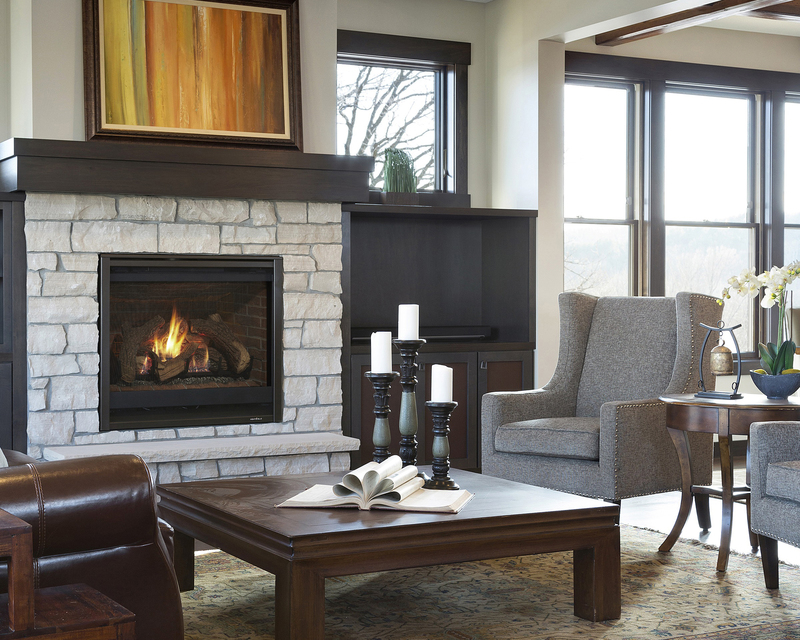 Don't let your gas fireplace remain unused. Register your unit today with Black Swan and we will take it from here. Black Swan is the area's Premier Dealer for HeatnGlo and Heatilator fireplaces. We have factory trained technicians on staff to diagnose and repair your fireplace. We also stock most parts, so you can expect in most cases to be up and running quickly, and enjoying that cozy fire. Simply fill out the form below, letting us know which heating appliance you have in your home, and someone from our scheduling department will contact you with an appointment.